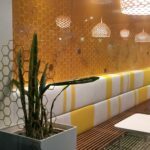 The Decorative division of STM has been most rewarding because of the artistic freedom our clients has entrusted us with. 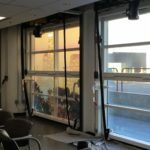 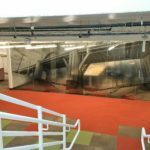 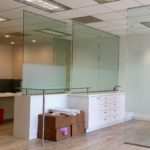 We take the architectural integrity of each space and introduce an artistic concept to create a visual product that will compliment and add value to any business. 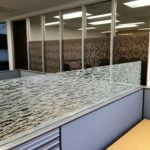 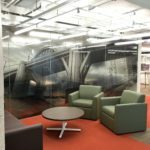 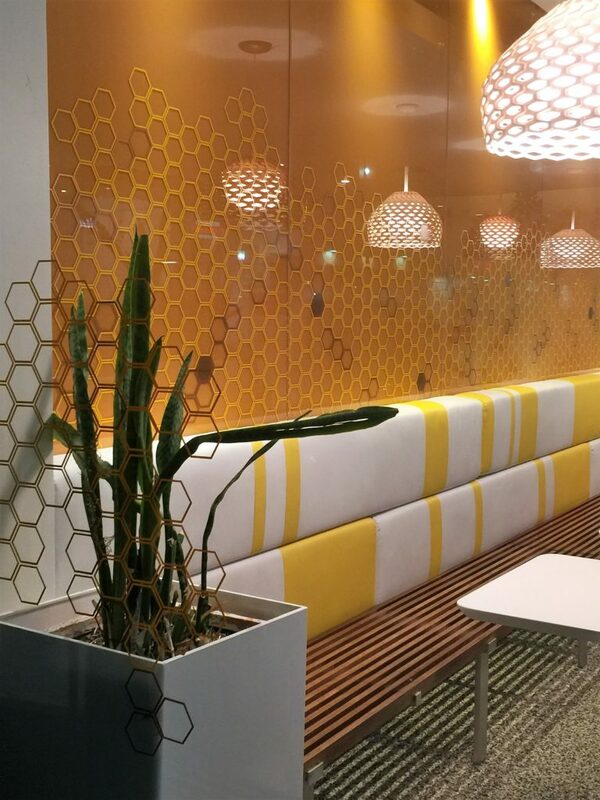 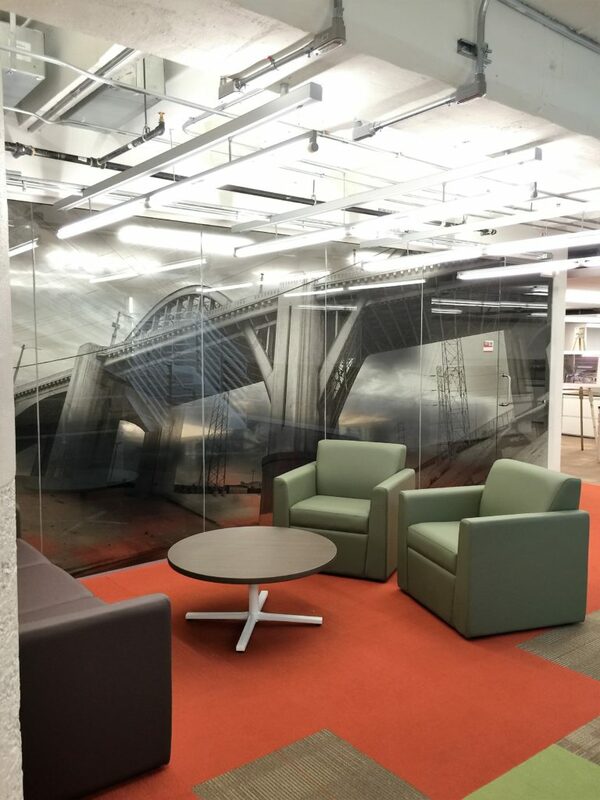 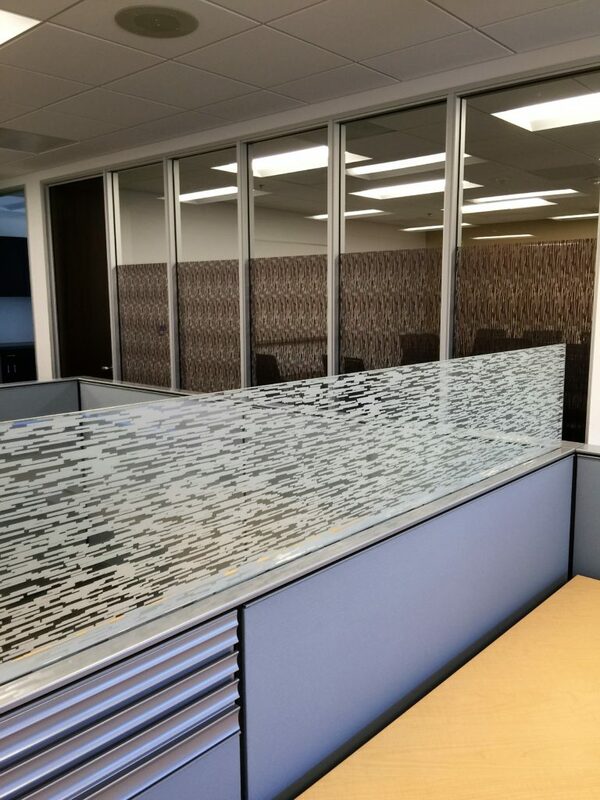 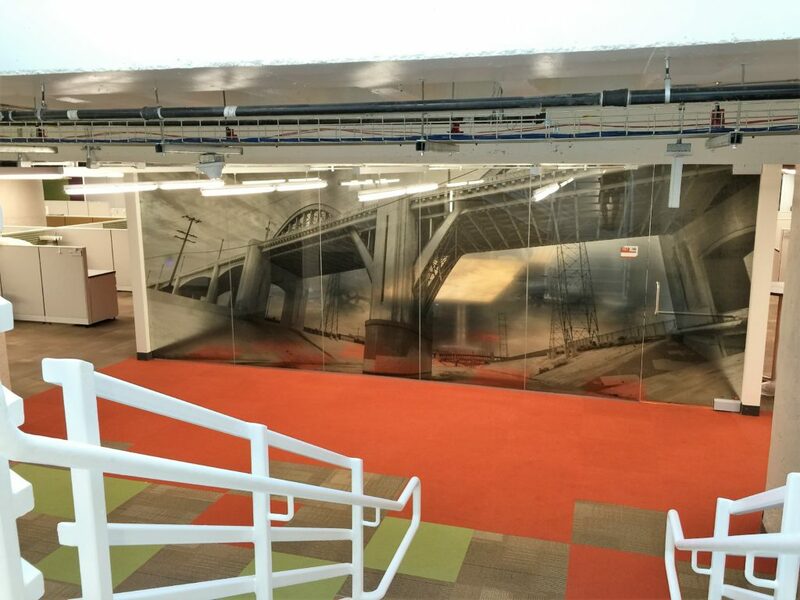 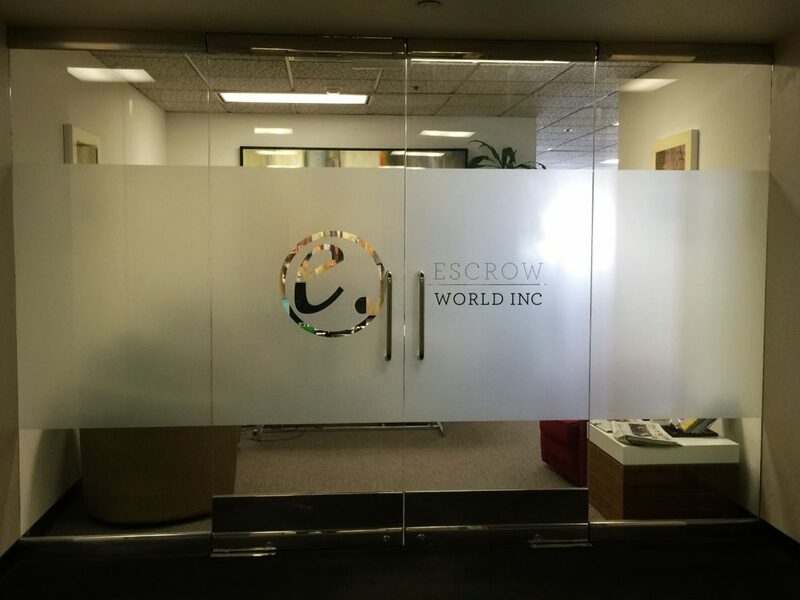 We’ve performed decorative installations for countless glass office partitions, conference rooms, restaurants, bars, and hotels. 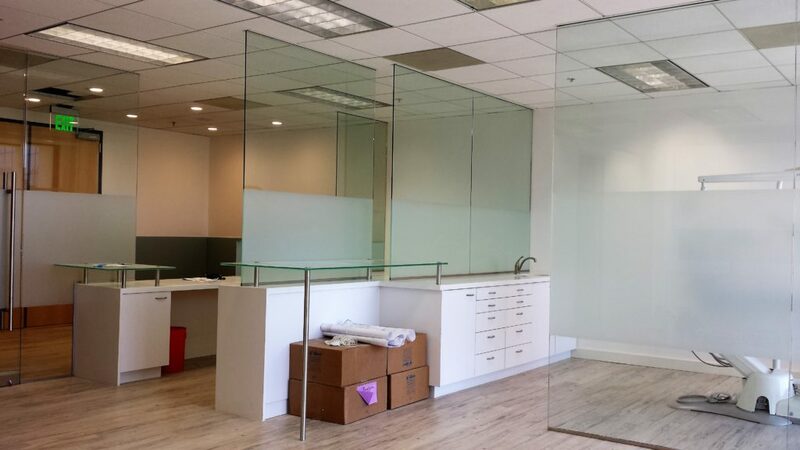 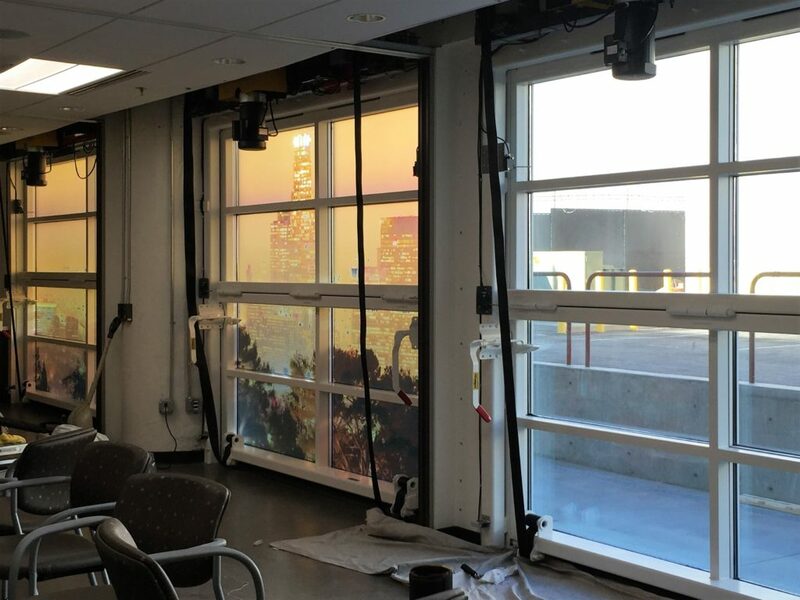 Our installations can be found in Pinkberry, Kabuki and multiple County of Los Angels DMH offices. 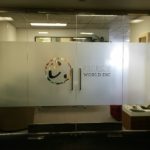 If you’re looking to explore some visual creativity opportunities for your business, let us know if we can help.